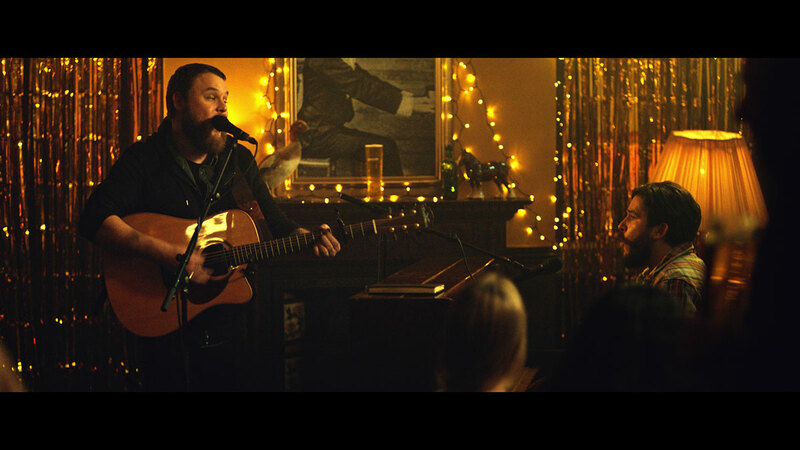 Mcasso's Music & Sound Direction team collaborated with our Music Supervision arm Curved Arrow to provide a 360° Music and Sound Consultancy role for the heart-warming Strongbow campaign celebrating the Great British Pub. The aim of the campaign was to utilise the unique ability of music to draw people together, to show Britain at its finest - and ultimately make people feel proud to be British again. With music at the forefront of the campaign, Curved Arrow’s Oliver Jay and Lisa McCaffery worked with Otherway from the outset on the agency’s first major TV campaign for the world’s leading cider brand, working together to research and shortlist the most spine-tingling tracks for the campaign. The agency were determined to keep every aspect of the spot as authentic as possible and were keen to avoid a contrived 'X Factor' feel. 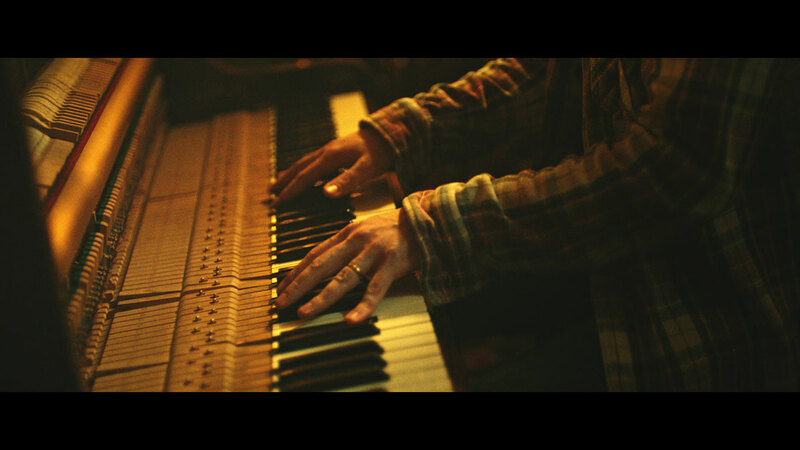 They scouted the stars of the campaign ‘Rob & Chris’, a piano/guitar-playing duo of music lovers based in Newcastle who play regularly at their local pub. 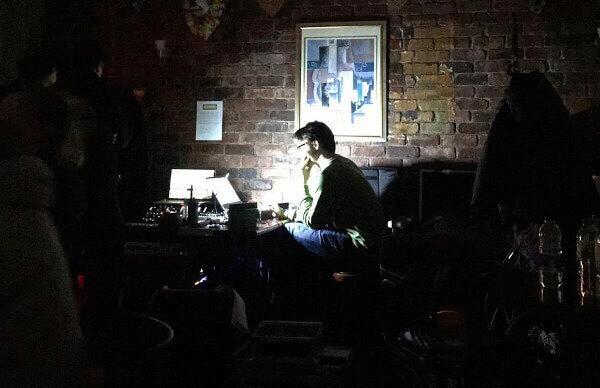 The campaign needed a piece of music which would resonate with the audience, both in the pub and at home. It was agreed ‘Together In Electric Dreams’, originally by the duo of Human League singer-songwriter Phil Oakey alongside Electronic music pioneer Giorgio Moroder, had everything the track needed for the campaign. An 80s classic with a familiar, catchy melody - accentuating a positive feeling of togetherness. Throughout the process, Curved Arrow worked alongside the Publishing rights holders to negotiate and licence the track for the usage. Tom and Rich worked between the creative team and ‘Rob & Chris' to find a structure and arrangement which suited all parties. The Mcasso duo then joined the production team in travelling up to Newcastle to the shoot to record the track live in front of the pub crowd, maintaining the authentic nature of the campaign. The recording process allowed for an efficient workflow from the shoot to editing to the audio-post production, also taken on by Mcasso. Tom and Rich worked closely with editors Tenthree to ensure that the performance edits and music remained true to the live performance. The campaign will be appearing across TV, Cinema and Online.